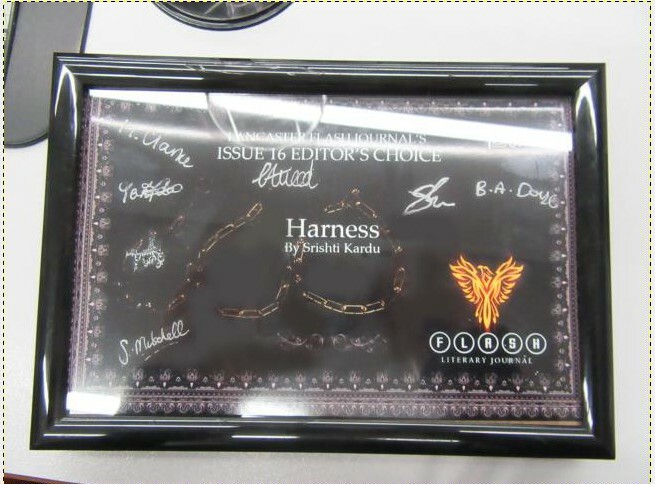 Welcome to Issue 16: Harness! 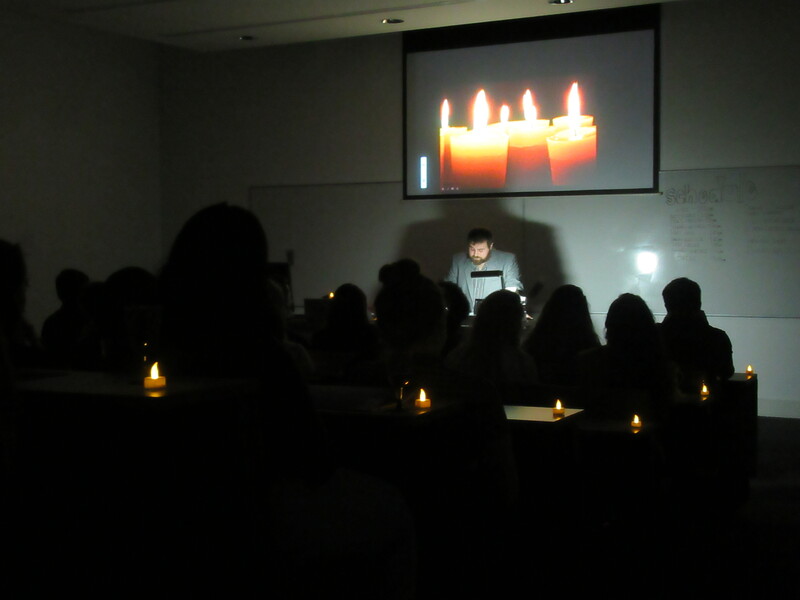 The committee has certainly been busy these last few weeks – not only have we been working on our 16th issue with our writers, but also on our second ever event: Poetry by Candlelight! We decided to hold our launch party and event together as one big celebration, and it was a bigger success than we ever could have imagined. To have had the support from so many students (some of whom had previously contributed to our journal) and from members of the English Department was truly moving. We’d like to give special thanks to all our performers: Betty Doyle, Chris Hanlon, Siobhan Mitchell, Matt Haw, Aaron Aquilina, Thea Nirolova, Warren Mortimer, Dominic O’Sullivan and Sarah Lyamani; to our guest speakers (award winning poets from the English department): Graham Mort and Eoghan Walls, and also to those who helped us with organising the event: Dr Liz Oakley-Brown, Jenn Ashworth, John Schad and Janet Tyson. We hope that you all enjoyed yourselves, and that we can continue to work with you all in the new year. Congratulations also to Srishti Kadu on being awarded with the Issue 16 Editor’s Choice Award. Thank you to everyone who submitted – we look forward to working again with you soon.